The contractor is one of the most important components of any major home improvement project. There are many factors to consider before hiring a professional, no matter which part of the house is involved. Below are five questions you should always ask before hiring a potential home improvement contractor. 1. Can I Have an Itemized Bill? After you consult with a remodeling contractor about the home improvements you’re considering, they will present a bill of services. Ask for an itemized bill instead of a bottom line, so you can see where each cost originates. This will be helpful if you change your mind about any aspects of the remodel and need to adjust the price. 2. Is the Cost Fixed or Estimated? Once you receive an itemized bill, ask your potential contractor if these costs are estimated or fixed. 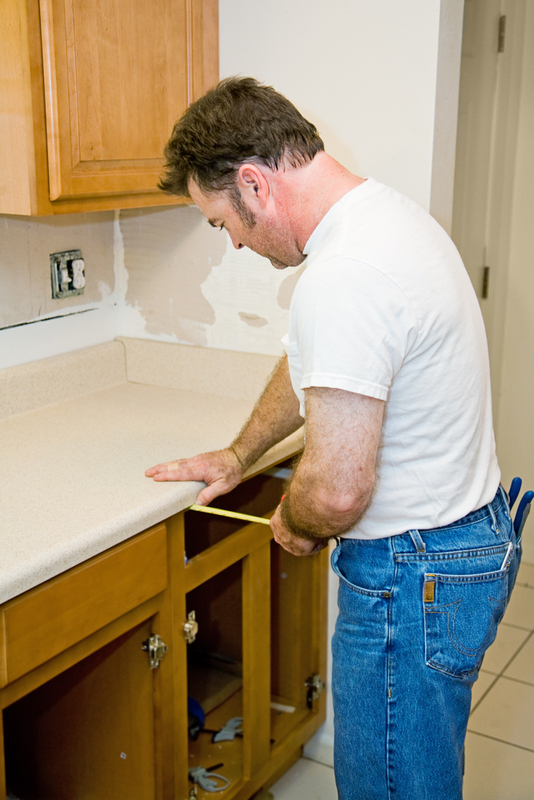 Thinking an estimate is a fixed price could result in a costly surprise at the end of your remodeling project. 3. Are You Licensed & Insured? Before hiring a remodeling contractor, ask about the homes they’ve worked on in the last year, as well as how long they’ve been in the business. Then, ask about their licensing and insurance credentials. This will prevent you from being held liable for any damages or injuries on the work site. 4. Who Are Your Suppliers? Before choosing a contractor to complete your home improvement project, inquire about their suppliers. Follow up with these suppliers to find out more about the contractor’s reputation. They will be able to offer insight into the contractor that you may otherwise miss. 5. Who Is in Charge? Finally, ask potential remodeling contractors who will be in charge of the project. Your home improvement plans depend on the success of your remodel, so it’s important to know where the responsibility lies. You need to be able to contact the individual in charge if any issues or changes arise. From inquiring about billing specifics to finding out who’s in charge, there are many questions to consider before hiring a remodeling contractor. If you’re looking for a trusted, family-owned home improvement contractor, make an appointment with McKenna’s Rochester Kitchen & Bath Centers, serving the Fairport, NY, area. Call (585) 427-2320 or visit the website to schedule your consultation today.